1983's Policing a Class Society argued that the police has always protected the interests of the upper classes. Protesters face off with riot police escorting conservative activists following a march in Boston against a planned "Free Speech Rally" just one week after the violent "Unite the Right" rally in Virginia left one woman dead and dozens more injured. 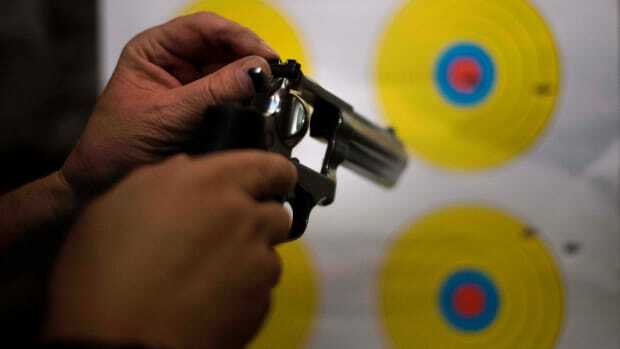 Police officers kill and injure an alarming number of people in the United States each year. According to a 2016 study published in Injury Prevention, the police killed or injured over 55,000 people in 2012; the police-brutality monitoring website Mapping Police Violence reports that over 1,000 people have been killed by police so far in 2017. Previous studies have found that the police disproportionately use excessive force against, search, and kill people of color, particularly black people. Academics who study the police find a clear police bias against poor and working-class people. 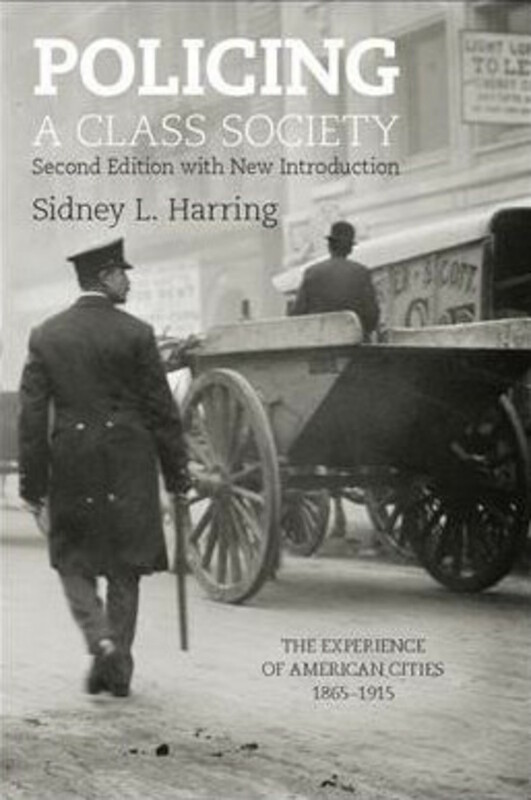 In 1983, City University of New York School of Law professor Sidney L. Harring published Policing a Class Society: The Experience of American Cities 1895–1915, which addresses the history of working-class repression by the police. And, in October, the second edition of Harring&apos;s Marxist analysis of the relationships between capitalism, class divisions, and policing in cities was published by Haymarket Books. The re-release aims to convey Harring&apos;s insights to a new generation living in a world in which the police are becoming increasingly militarized. 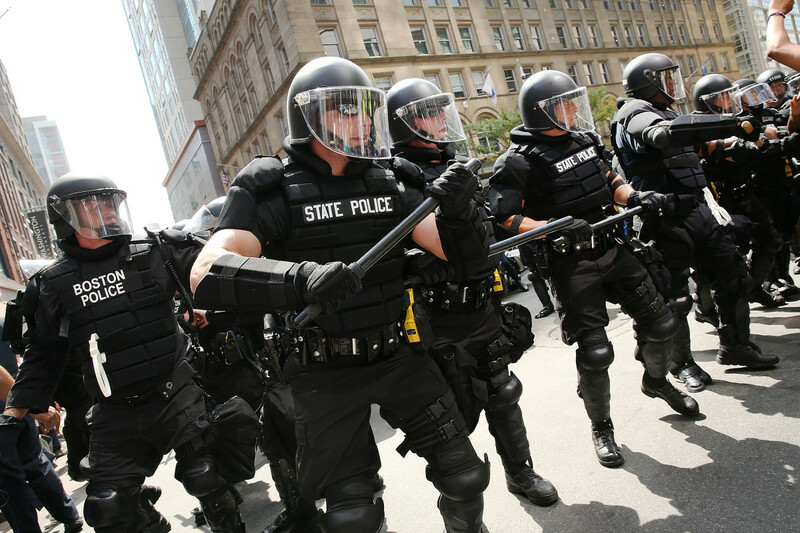 In Policing a Class Society, Harring argues that police have not historically "served and protected" the general population, but rather violently divided the working class and protected the interests of the upper classes. Harring challenges the idea that the police institution has always existed and, using Milwaukee and Chicago as case studies, illustrates repressive tactics of the police during the late 19th century and turn of the 20th century. 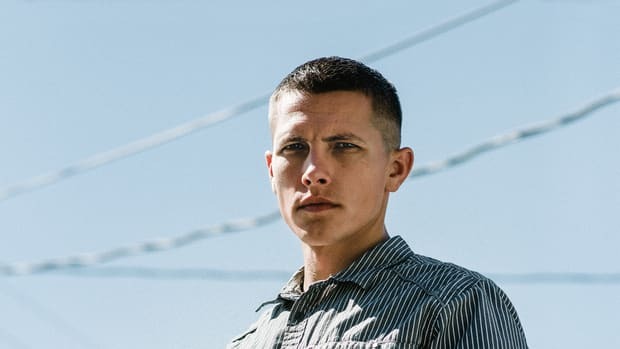 Upon the release of his book&apos;s second edition, Pacific Standard interviewed Harring about the relationship between class, race, and the police; working-class resistance to police repression; and the role of pop culture in signaling messages about the police. Looking at the trajectory of policing in working-class communities from the early 1800s until today, does it seem that policing is getting worse for working people, or has its relationship to the community remained steady? I think in general it&apos;s worse. Partly it&apos;s because there are more guns, more technology, and better police databases. It&apos;s more technocratic and militaristic. And as far as strikes, if we even have strikes, they&apos;re pervasively policed. And in some ways, the white working class is afraid of being challenged by minorities or losing their economic power to minorities. And they rely on the state in general, and the police in particular, to hold a lot of those boundaries [of power]. [President Donald] Trump, like [President Richard] Nixon, ran this vicious, purely law-and-order campaign about about locking up Latinos and Mexican immigrants and thinly veiled references to black people. Nixon did the same thing [as Trump], so it&apos;s not like this hasn&apos;t happened before. What have been some of the working class&apos; most significant acts of resistance against the police in this century? In the mid-1930s, there was the so-called Battle of the Running Bulls in Flint, [Michigan,] where [General Motors] workers did a football-type end run around the police and occupied a [General Motors] factory. Now people want to pretend the police didn&apos;t have anything to do with repressing workers directly and now we&apos;ve simply moved into a stage where the unions have been declared superfluous. So there have been a series of setbacks. But workers were always good at working around the police when there have been direct encounters. But looking at the civil rights movement, which I think was a working-class movement, there was enormous creativity and genius there in operating around police brutality. And there have also been organized police attempts to smash the civil rights movement going on for 50 years. Just recently in St. Louis there were fights in the streets [between protesters and police]; so this is still happening. As you note in the preface to the new edition, policing has become increasingly more militarized over the last several decades. What are the current connections between U.S. military action abroad and policing at home? If anything it&apos;s [gotten] worse. We have gear left over from Afghanistan and Iraq that&apos;s being handed over to the police. The other thing that I think is interesting is that the police actively recruit veterans because they&apos;ve already been militarized. And I&apos;m not trying to criticize the vets—their training is their training. But they&apos;ve acquired attributes overseas that make them really useful to the police. I think we saw this explicitly in the Abu Ghraib prison-abuse scandals during the Iraq War, where American-trained prison guards were running a horrific torture operation. And the hiring of paramilitary operators not only overseas, but also in the U.S. as part of the war on drugs. They [the military and the police] are two overlapping cultures. Given the history of policing, and the continuation of these repressive patterns, is it possible for police reform to solve the problems within policing? I could answer that on two levels. One is that we all like to be hopeful and police institutions are in part local, obviously, with lots of national connections. So anything you can do to get your local police force to be out in the community, handing out gum or playing basketball or being less repressive [where they work] has got to be a good thing. [But] in a larger context it&apos;s hard to say that liberal reforms have been able to deal with the real roots of policing, which is class violence and violently drawing racial boundaries. If those elements aren&apos;t addressed, reform has proven to be much more illusory. [But] I refuse to say reform is impossible. There are a lot of cop shows on television and movies that portray the police as heroic figures. How do these depictions factor into the way our society perceives the police? A little historical perspective here: I can remember when kids were socialized on "Cowboys and Indians," which is a similar concept—good guys and bad guys; race and class. I stopped watching cop shows [regularly] about 20 years ago, but I used to watch a lot of them. They&apos;ve shifted from being about ordinary crimes being solved in ordinary ways to being insanely sensationalistic around race and [depicting] very detailed, violent sexual crimes. These [new] shows are much meaner, less intelligent, and less real. They&apos;re creating a culture around how fearful the world is and how the cops are protecting us from it. These shows tend to depict police officers as normal members of the working class. But as your book illustrates, much of their job is actually to repress the working class. It&apos;s a class contradiction. I think that&apos;s explained in some ways in the election of Trump, with a lot of white people protecting white people from minorities being an important job for the police to do. And so it became very attractive to white kids, teenagers, who don&apos;t have many prospects in life now that factories are gone. Taking Freedom: Yes, Black America Fears the Police. Here’s Why. On the historic role of policing in reinforcing racial inequality and how it has led to black Americans' fear of police. 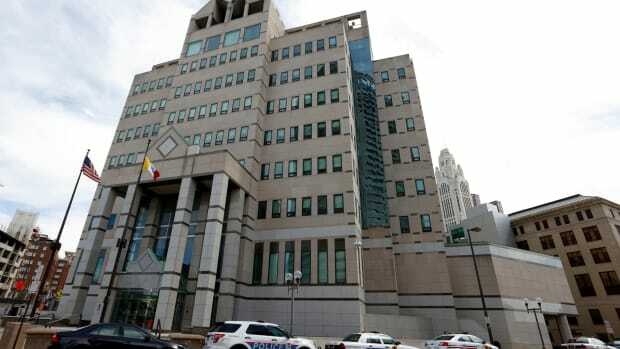 Are Police Officers Being Properly Trained to Deal With Hate Crimes? Only a fraction of bias crimes ever get reported. Fewer still get successfully prosecuted. 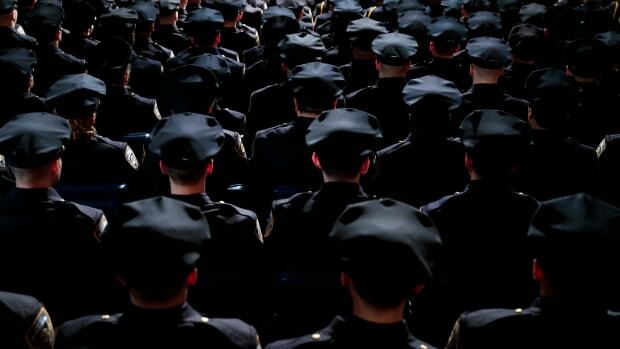 Perhaps the widespread lack of training for frontline officers has something to do with that. A roundtable of leftist gun supporters voice their thoughts on police violence, mass shootings, and the role of guns in civil rights. Since 2013, the Columbus Division of Police has shot and killed dozens of people. The majority of them were black. Right-wingers may be more culturally associated with firearms, but the left has trained for combat since the 19th century.